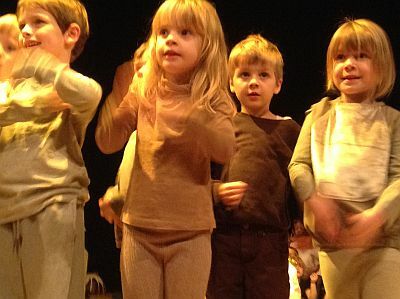 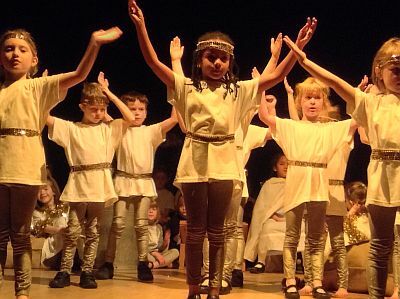 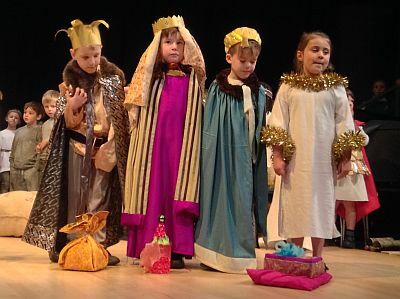 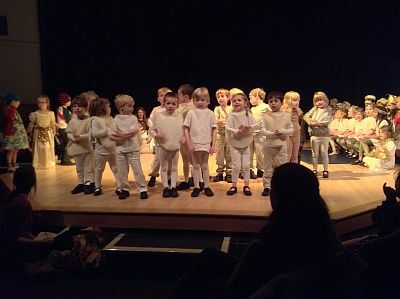 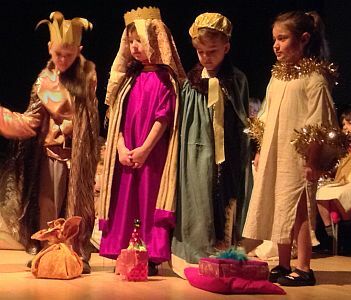 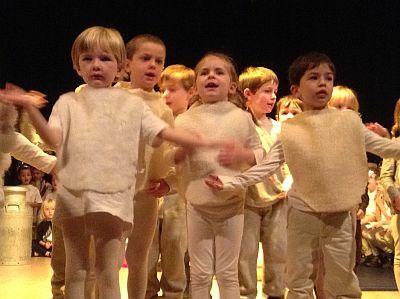 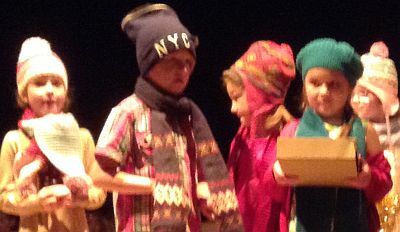 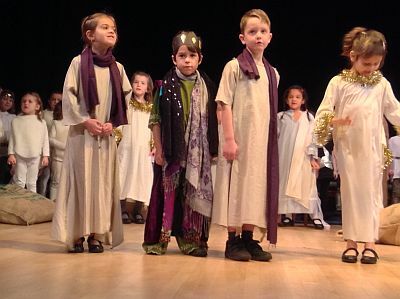 Reception and KS1 thrilled their audiences with their two superb productions of The Magical Christmas Jigsaw this week. 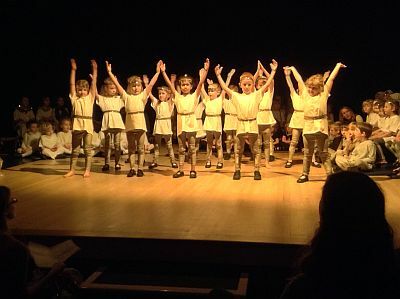 It is a huge achievement to enable 120 4-7 year olds to perform so enthrallingly together, especially with every individual making their very special contribution. 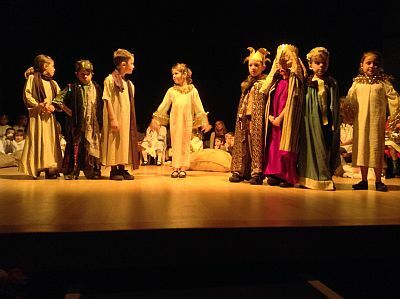 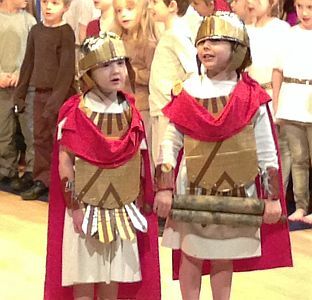 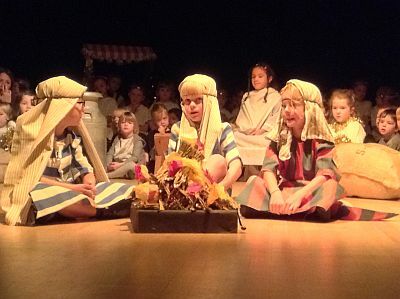 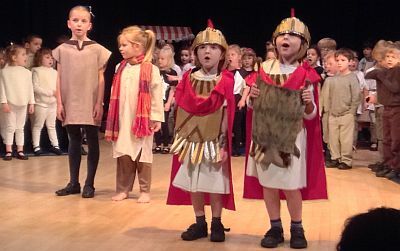 They clearly loved acting to packed audiences of parents, grandparents and friends; such appreciative audiences make it so worthwhile. 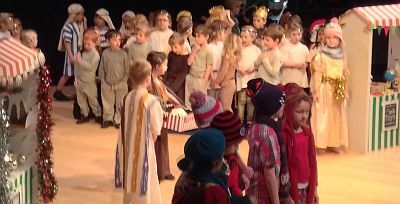 Thanks to all the school staff and volunteers for their hard work and enthusiasm. 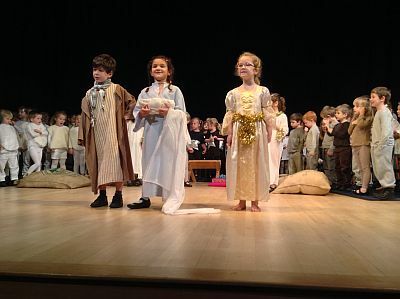 A splendid theatrical achievement and a wonderful start to Christmas!